This blog explains the aerial survey services we can undertake with our UAV drones. It is common knowledge that wind turbine rotor blades can suffer damage from variable weather conditions. 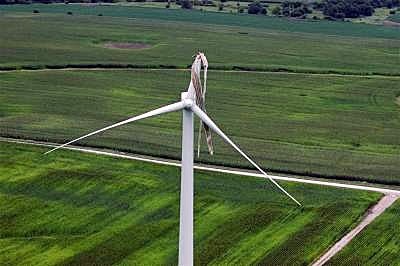 When blades become damaged or faulty the total productivity of your turbine may be considerably reduced. APT Aerial Surveys can work closely with your engineering and maintenance teams to provide high-quality dynamic real-time video and photographic images for each of your wind turbines reducing potential failures which result in down-time and associated costs. Our UAV drones can analyse the blades and structure of each wind turbine asset in seconds up to 120metres high, rapidly moving to multiple locations throughout the wind farm allowing you to survey and analyse the resulting images much quicker than traditional manual inspection methods. All we require is for you to provide an engineer during throughout the UAV aerial inspection; they can direct our drone pilot to fly to the required position. The engineer can look at the images coming back in real time so he can quickly identify any potential problems and request a more detailed survey of that particular region. The resulting images and/or video will be recorded of the drone aerial survey. All subsequent findings will be documented within our report and forwarded within 24 hours. We often get asked to undertake aerial roof surveys on large existing factory roofs. Using our drone aerial surveys we can quickly pinpoint defects in the existing roof finishes. In our experience its often due to the fact that the existing roof is leaking due to defective or failed perimeter detailing. Defective gutters - symphonic etc. Our drone aerial survey can provide a detailed roof inspection report incorporating a roof plan identifying all defects found supported by photographic summary indexed to the drawing. 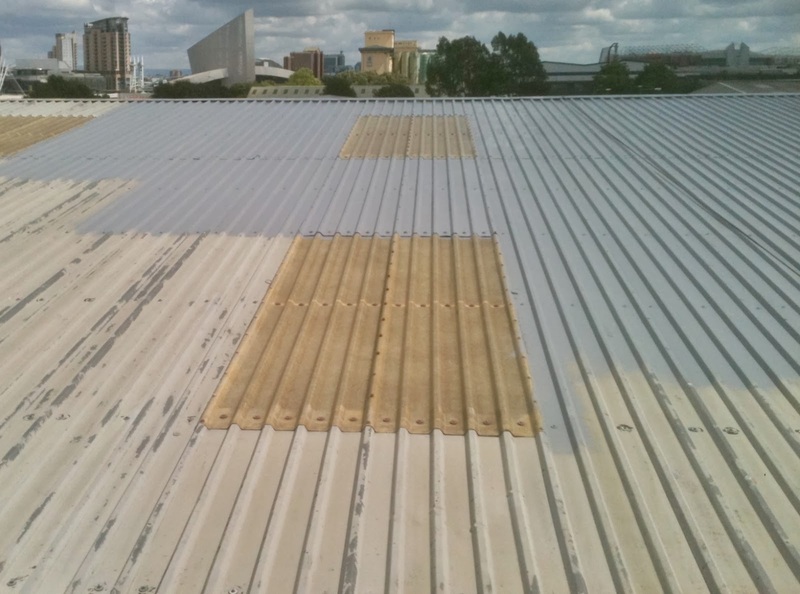 This allows you to get an overview of the condition of the cladding whilst negating the need to hire large powered access and working at height which is often dangerous. Flashing’s, upstand's, parapet and perimeter details. Prior to the commencement of works (as a Greenfield site). There is nothing better than having an High Definition image of the whole site from the same elevated perspective, it show the ongoing progress of the whole site allowing for a unique perspective. The images can then be used by the construction company on their ‘ongoing contracts’ webpage as well as the client who can use the images to update their own website. The aerial survey images can also be used to closely monitor progress against programme which can be used in the monthly progress meetings. We have carried out drone aerial surveys and inspections on the roof and building facades on large heritage buildings. The logistical problems facing the client were huge. Firstly, they couldn’t find a cheery picker large enough to reach across the roof to access all the hidden roof valleys and chimneys. They then tried to source a large crane which had the dimensions to reach the areas but it meant placing piling mats on the pristine grass lawns and the chance of damage to the listed walls and statues was raised considerably. The other problem with using large cranes is the massive weight and the subsequent loads it places on the local ground strata. This can easy damage buried services and culverts. The client confirmed that the large plant supplier had informed him it would take 1 week to survey the windows and building façade and 1 week for the roof – an overall time frame of 2 weeks. The other downside to using a large crane was the visual downside of a large unsightly unit, right outside the guest windows. The cost for undertaking the crane survey was escalating fast with 2 weeks of crane hire, plus 3 men and the secondary piling mats plus the requirement of a stone surveyor to go up in the crane basket to inspect the façade of the building. One week later the client approached APT Aerial Surveys see if it was possible to undertake an aerial survey using one of our drones. We subsequently undertook the drone aerial survey whilst the live video feed was sent to the surveyor who directed us to the suspect areas on the building facade. A full photographic survey with highly detailed images was undertaken of the existing building façade and hidden roof valleys which the client used to target the problem areas. The entire drone aerial survey took two days - one day for the façade survey and one day for the roof survey, in comparison to two weeks! The other plus point was the massive savings; the drone aerial survey cost 15-20% of the original projected costs. 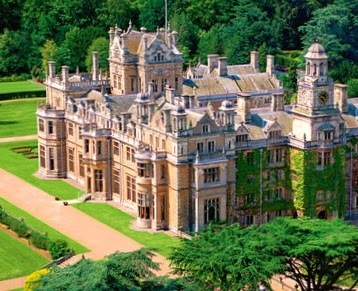 Also just as important there wasn’t any damage or inconvenience caused to the hotel and its guests. The Benefits of Using Drones For Aerial Surveys & Inspections. Personnel can remain on the ground instead of working at height, in most weathers reduced downtime. Massive saving on cost often you need to allow for large access platforms and a qualified man to use it as well as a second man on the platform taking photos and notes. Our drones can undertake an aerial survey in hours which may take a ground based site team days to complete at extra cost and time against programme. Our UAV drone can reach work heights (up to 120 meters) in less than a minute and begin producing results immediately. Transmitting data back to the office and clients in real time during the aerial survey. Higher quality imagery – both video and photographs from any vantage point. Making the inaccessible accessible instantly. Our UAV drone can be directed to areas such as wind turbine blade tips or HV electrical installations to perform a survey that would traditionally be dangerous and time-consuming in a matter of minutes. Using real-time imagery streamed to the ground, our engineer can direct the drone to investigate any potential issues while the UAV is in the air allowing focused results in real time. Our UAV drones have GPS-based autopilot that not only allows us to 'lock' the UAV in the air at a specific location while we video and photograph the required areas but also brings the UAV drone home automatically if radio contact is lost - increasing safety on-site. 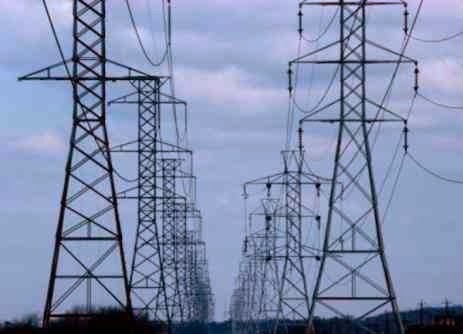 Ensuring on-going electrical power line safety is an enormous task. Over time mechanical components supporting high voltage lines fatigue, and electrical isolators crack and break down. To prevent the dangerous situation of downed power lines and electrified towers, frequent inspection must be undertaken. Currently manned helicopters are used for inspection purposes, which is both hazardous and very expensive work. APT Ariel Surveys use state of the art aerial droids and skilled engineers to remove the human element from this dangerous environment – allowing operators to get in close to capture detailed images of the equipment at a fraction of the cost and carbon footprint. APT Aerial Surveys can undertake remote visual Inspections of wind turbines, electricity pylons all from a safe distance and using HD camera systems with a dedicated video down-link we can allow the client to view exactly what the our Drone is seeing during the aerial survey. This is very useful if the client sees something they want us to investigate in more detail. APT Aerial Surveys will work closely with your engineering and maintenance teams to provide high-quality real-time imagery of each of your turbine assets, reducing down-time and associated costs. Our Drone can fly up close to survey and analyse the rotor blades and structure of each wind turbine asset in seconds, moving to multiple locations in a wind farm with minimal time delay, allowing you to survey and analyse HD imagery much quicker than traditional telephotography or manual inspection methods, which is very difficult when the top of the rotor blades may be as high as one hundred metres. 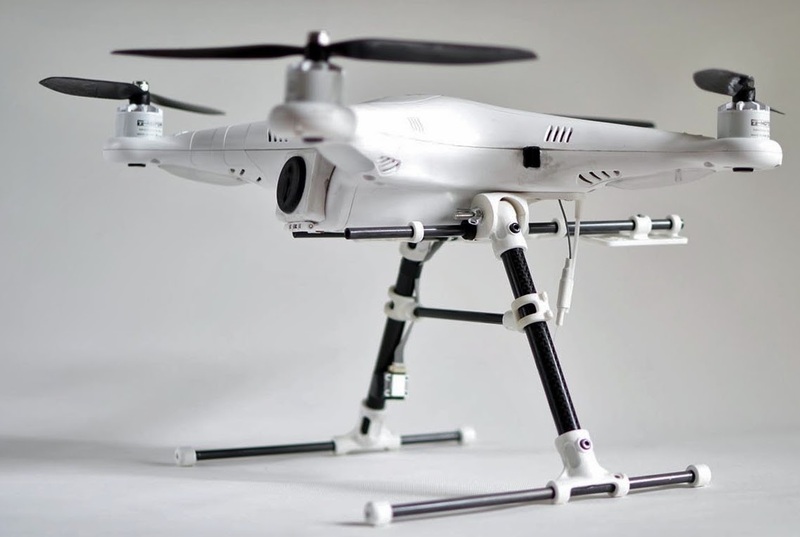 HD photos and video will be recorded of the aerial survey, with findings documented in a comprehensive report and complimentary DVD with files in a format of your choice up to 1080p. We can also forward the data in real time so you have the latest information possible.